Chinaworker.info – China’s power struggle: How strong is Xi Jinping’s hand? China’s power struggle: How strong is Xi Jinping’s hand? To chinaworker.info: In the CCP’s [so-called Communist Party] internal power struggle, to what extent has Xi Jinping got the upper hand over his enemies? Xi has been conducting a personnel reshuffle to prepare for the coming [19th] Congress, seemingly without much resistance. Can it be said that the power struggle has gone into a relatively ‘peaceful’ phase? To our reader: On the surface it seems as if Xi is not meeting great resistance from rival factions in the run up to the CCP’s 19th Congress. But this could be a case of the calm before the storm. It is of course extremely difficult to gauge what is really going on inside a dictatorship with unprecedented controls on the media (even foreign media increasingly bend to the state censors – witness the US government-financed Voice of America’s decision in April to abort an interview with tycoon Guo Wengui and suspend five VoA staff members). The power struggle inside the CCP-state as we have often pointed out is rooted not in the personality of Xi but in a deepening crisis of the current system. 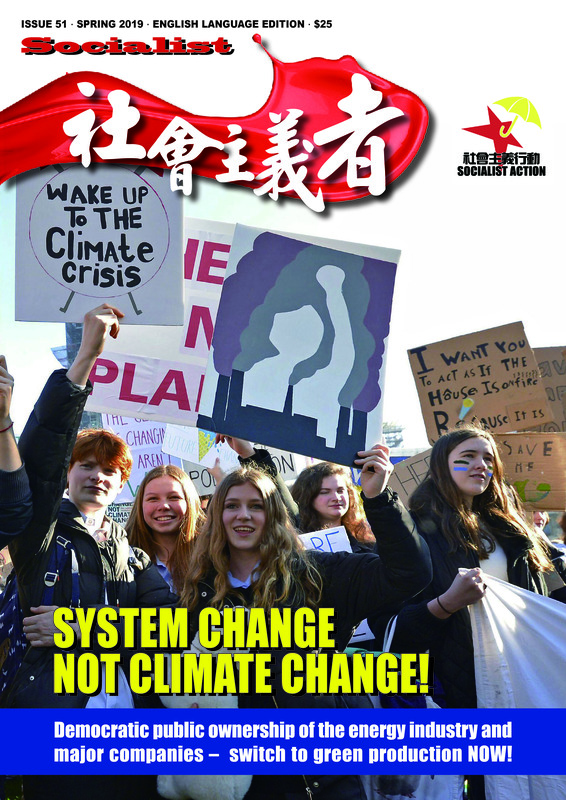 The current leadership fear that the CCP faces an existential crisis unless it adopts the painful economic changes demanded by capitalism (austerity and a purging of over-indebted sectors). But Beijing’s policies are stuck in slow motion because of resistance by local governments acting as “independent kingdoms” which defend their own capitalists and vested interests. This is a problem that has multiplied as China’s economy has grown to challenge the United States as the worlds biggest. The regime wants the world to believe Xi is in full control: The most powerful leader since Mao, etc. There are good reasons to question if this is really the case. There are already a number of signs that a proxy war between the CCP’s factions is intensifying. The latest crackdown in the financial sector investigating several highly-leveraged companies could be about more than preventing “systemic risks” in the economy. 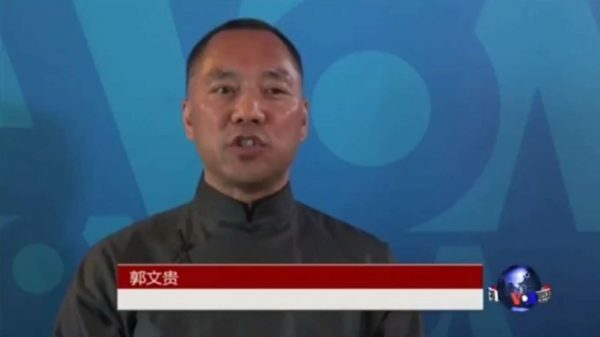 VOA interrupted its interview with tycoon Guo Wengui. Similarly, we have the case of fugitive billionaire Guo Wengui. He may be no more than a self-publicist making sensational claims as part of a fight to avoid extradition from the US and to recover some of his vast fortune seized by the Chinese authorities in 2015. But it cannot be completely discounted that he is a proxy in the top-level power struggle. Guo claims to possess highly damaging information on top CCP officials – vast wealth stashed overseas and undeclared families living abroad – but he has conspicuously not produced any evidence to date. Guo may be bluffing, but even bluffing plays a part in warfare. 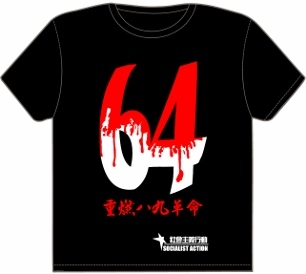 His main line of attack is against Wang Qishan and the illegal methods used in the anti-corruption campaign which Wang leads. Plausibly, Guo is carrying out the work of “other forces” to undermine Wang’s bid to stay on the Politburo Standing Committee, which is the apex of power in the Chinese state, until 2022 (according to tradition Wang must retire this year). A possible aim is to weaken the Xi-Wang alliance and force Xi to compromise on his plans to extend his control at the 19th Congress. Of course, one way or the other we will know soon. The crackdown in the financial sector raises many questions. Everyone knows there is rampant corruption, illegality, and that left unchecked the rapidly growing debt burden could bring down the banking system (and in that case also the CCP). But this crackdown is almost certainly about more than just reining in financial excesses or clipping the wings of capitalists who’ve gotten too big for their own good. It began in January with the kidnapping in Hong Kong of the billionaire Xiao Jianhua – a key financial middleman (these are known as ‘white gloves’) for top CCP leaders and their families. Xiao is now in detention in China and his presumed knowledge on where many of the elite keep their vast illicit fortunes could be of devastating value to any side in the power struggle. Xiao’s disappearance was followed by the dismissal and detention of some top figures in the insurance sector such as former chief regulator Xiang Junbo, placed under investigation for corruption in April, and tycoon Wu Xiaohui who was arrested in June. Wu’s Anbang Insurance has in recent years embarked on a gigantic overseas acquisition binge. On June 22 it was announced that Anbang is under investigation by the China Banking Regulatory Commission (CBRC) along with fellow insurer Fosun International, property giant Dalian Wanda, and regional airline HNA. These four companies are aggressive buyers of overseas companies, stocks and property, mostly in the US and other advanced capitalist markets. This has fuelled suspicions that many deals are primarily a means of capital flight. But the investigation could also suggest another front has opened in the factional proxy war under the banner of fighting “systemic financial risks” but with a subplot to target companies and tycoons with connections to top CCP figures (Wu Xiaohui and Anbang have links with the family of Zeng Qinghong, for example, a senior leader in ex-president Jiang Zemin’s faction). This could be a warning shot to Xi’s opponents not to oppose his plans to further consolidate his power at the Congress. 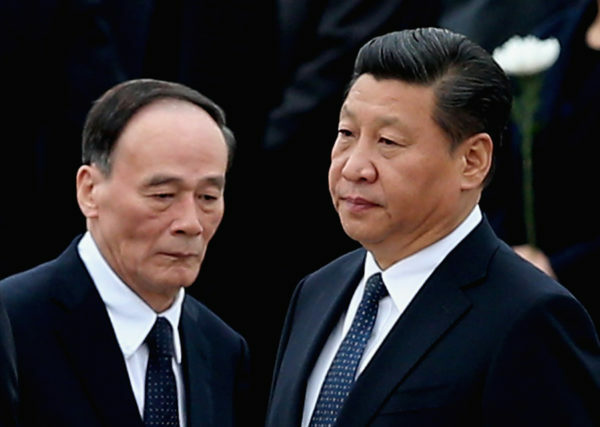 Wang Qishan and Xi Jinping. The anti-corruption campaign’s scale and aims have been overhyped by the government. Its real goal was to enable Xi to centralise power and break factional strongholds in key areas such as the military. It is the biggest anti-corruption drive in the CCP’s history but its achievements have been exaggerated to win public support and to create an aura of “strong man” around Xi. The graft-busting bureau CCDI boasts that 1.2 million officials have been punished since the start of the anti-corruption drive in 2013, but only a small minority of cases – around 4.8 percent according to a study by the Financial Times newspaper – have resulted in criminal prosecution. Most cases are settled with a warning, demotion or transfer to another position. In reality an unwritten agreement seems to have been struck whereby certain elite groups are “untouchable” by the anti-corruption campaign. These include the CCP elders (like Jiang and Zeng) and ‘second generation’ princelings (the heirs of founders of the CCP state). The cases against Bo Xilai and Zhou Yongkang – both jailed for life – are exceptions to this rule but we should remember the moves against them began under Xi’s predecessor Hu Jintao. This unwritten rule exists to prevent the power struggle going too far and triggering an all-out conflict that could endanger the CCP’s grip on power. If the factional struggle sharpens in coming months – and the signs of a proxy war suggest this is at least a possibility – then the delicate internal balance can be overthrown, forcing each camp to raise the stakes. This is what Xi Jinping is hoping to avoid and shows the limits of his political dominance.